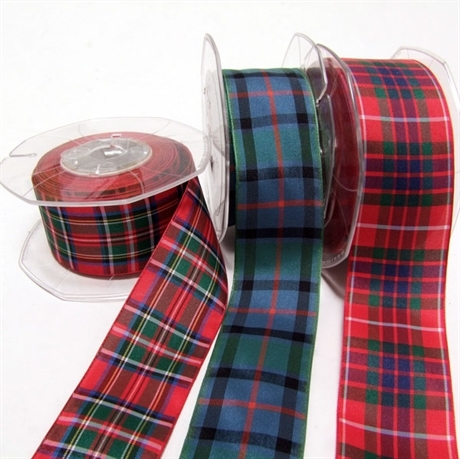 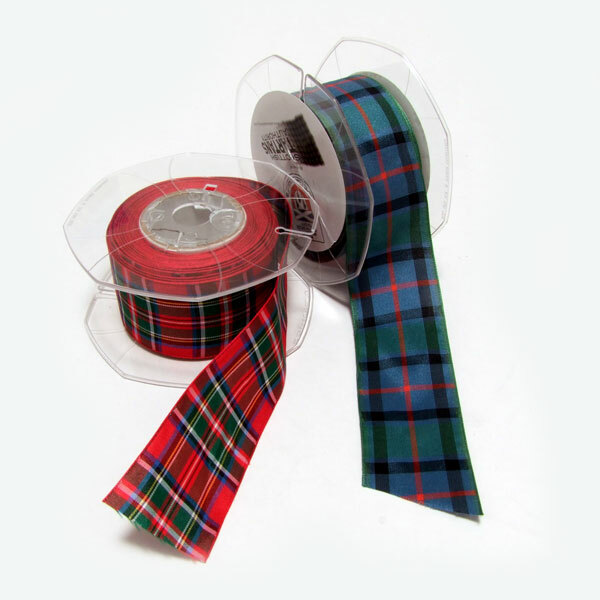 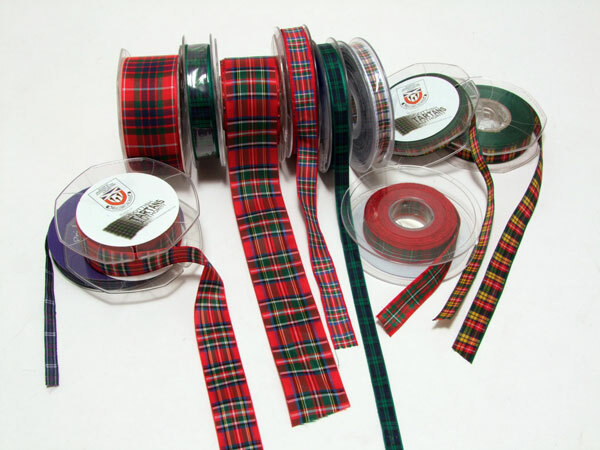 Tartan ribbon, for attractive trimmings to dresswear, gifts, and especially for weddings. 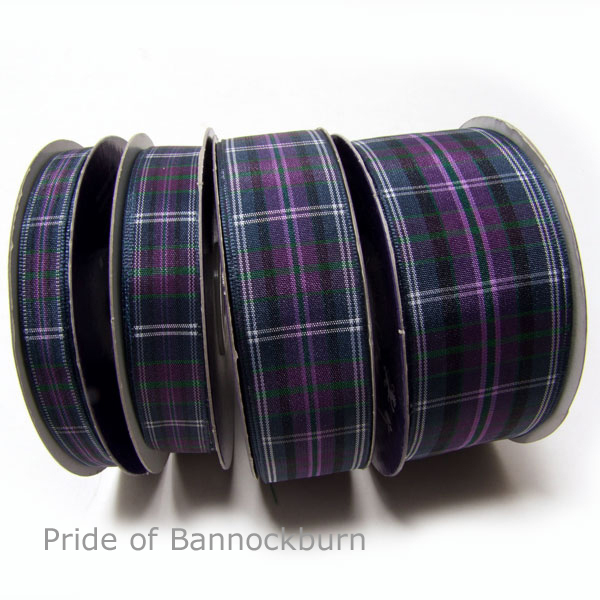 Tartan ribbon, for attractive trimmings to dresswear, gifts, and especially for weddings. 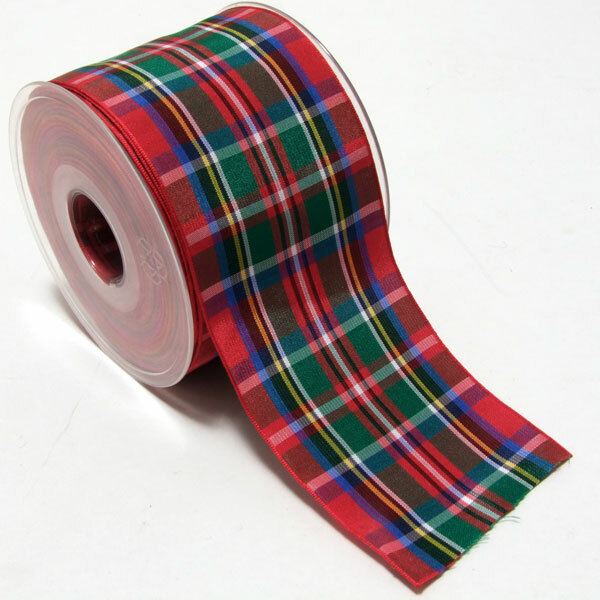 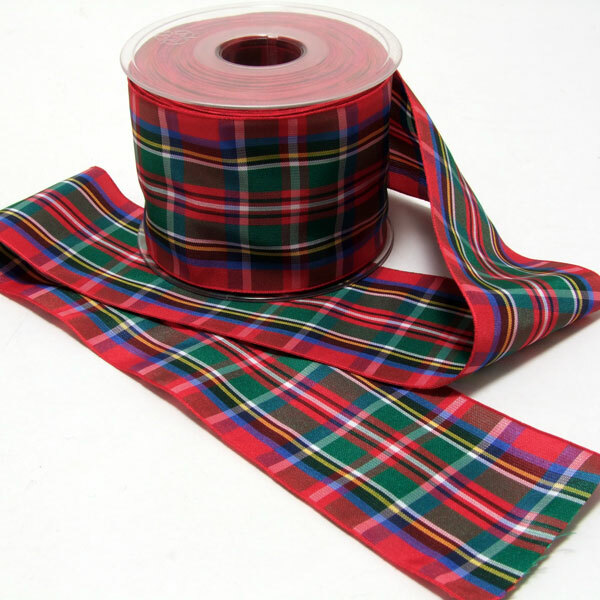 The generous 20 metre roll is 38mm (1.5 inch) wide, and made of polyester.